Lomas And Pigeon‘s craftsmen have decades of experience specialising in Antique Furniture Repair and Antique furniture restoration and conservation. Whether you have a period piece of furniture or modern, we can advise. We specialise in traditional hand finishes including French Polishing, wax finishing, paint finishes etc. scratches and marks can sometimes be removed without the need to re-finish. We are also able to provide modern spray finishing techniques if required. 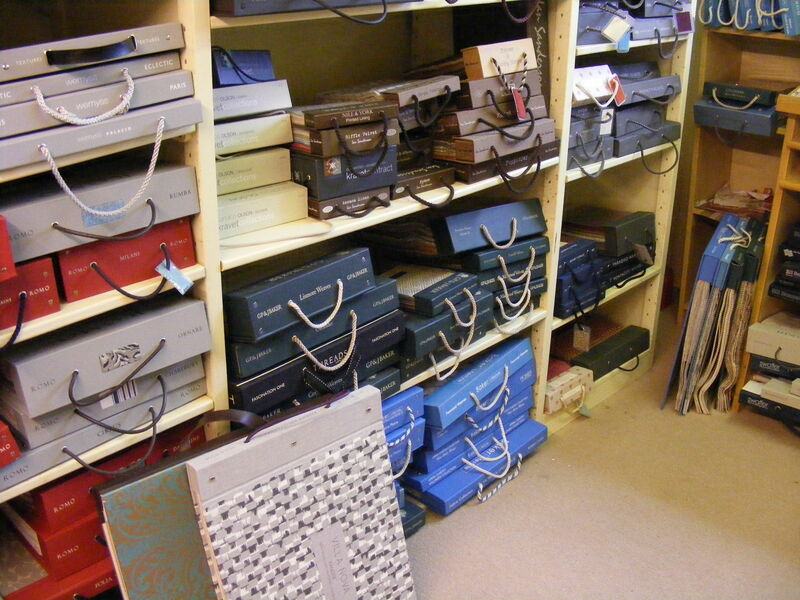 We are able to provide you with an extensive choice of Fabrics, Leather and wallpapers from over 75 of the UK’s finest and prestigious Fabric houses. In our huge choice of the latest pattern books we are confident that we have a solution to suit every taste and budget. Contact us now to view our fantastic range of fabrics.